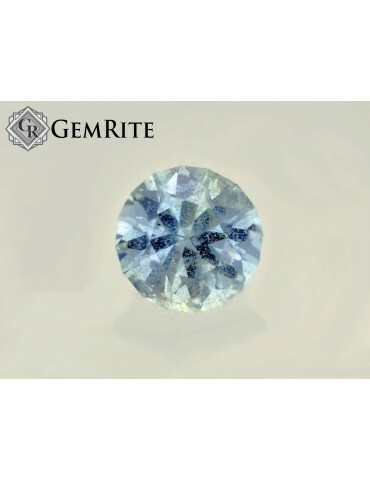 Notes: This is a nice untreated blue sapphire. The tone of this stone is medium to medium light. Though it is listed as a slightly included stone the silt is not apparent by the unaided eye however there is an inclusion naked to the eye but not from the table side and also a small inclusion on the girdle side that can be hidden with a prong. 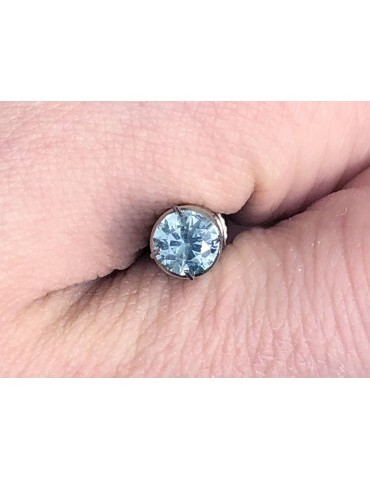 I am listing it because when viewed by the eye the stone is beautiful and sparkly. The inclusions see to not hamper its brilliance. The stone shifts color depending on the lighting.